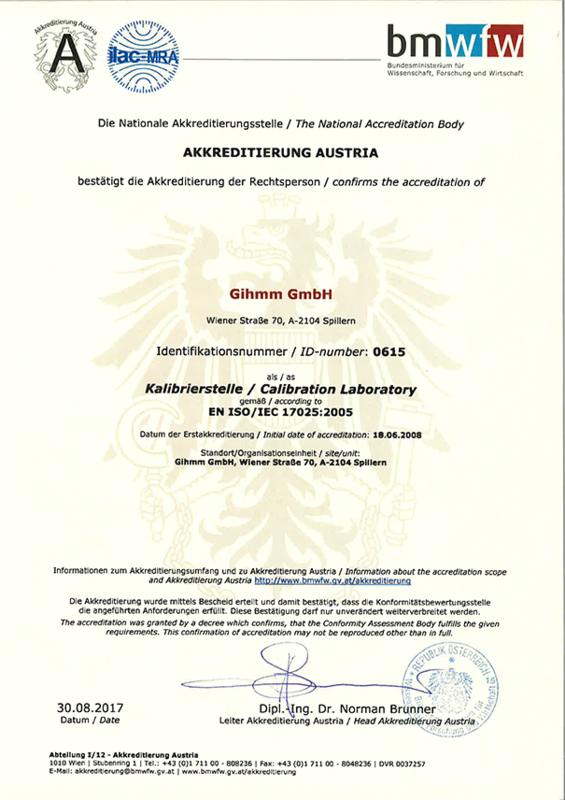 In order to understand present our high quality standards for our customers, we are ISO9001 certified since 1st of September, 2006. 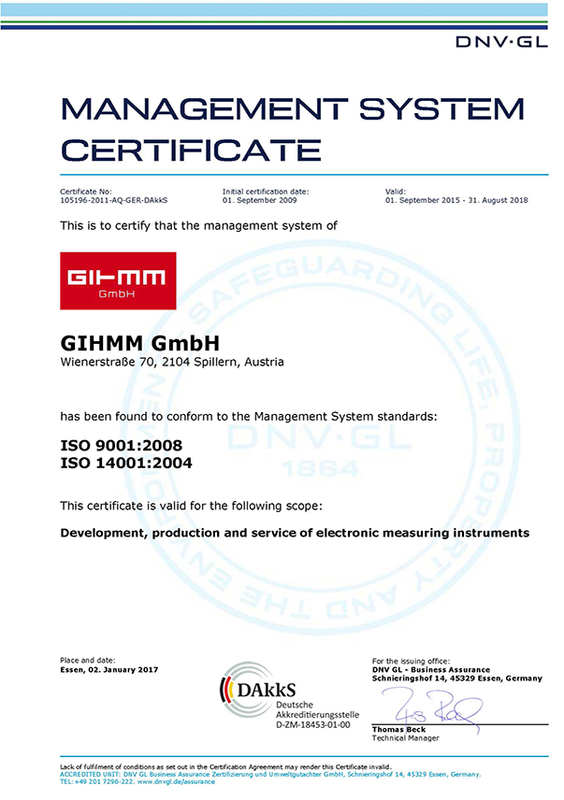 From the responsibility towards the environment and employees out we are also certified according to ISO14001 since 2nd of December, 2010. 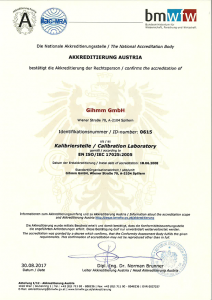 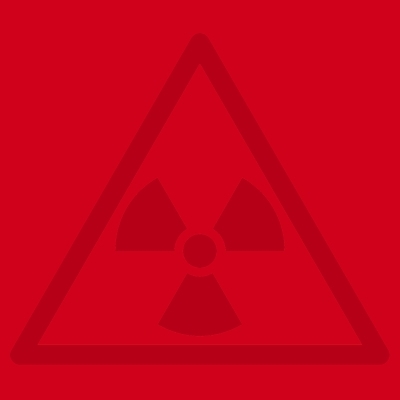 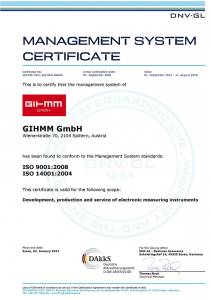 Since June 2008 we are an Official Calibration Laboratory of the Austrian Federal office of Metrology and Survey.